It brings me great pleasure every time I get to post something from Eric Lam. He’s a good friend of mine and so when I hear his music, it is something awesome. I can’t tell you how many times I’ve gone out to the club with some friends and he is brought up because of his raw talent. He has the skills and it shows on each track he releases. The best part is that they just continually get better. Eric is an up and coming producer and he isn’t letting that title give him the permission to produce amateur work. This isn’t that type of game he plays. It is all or nothing. 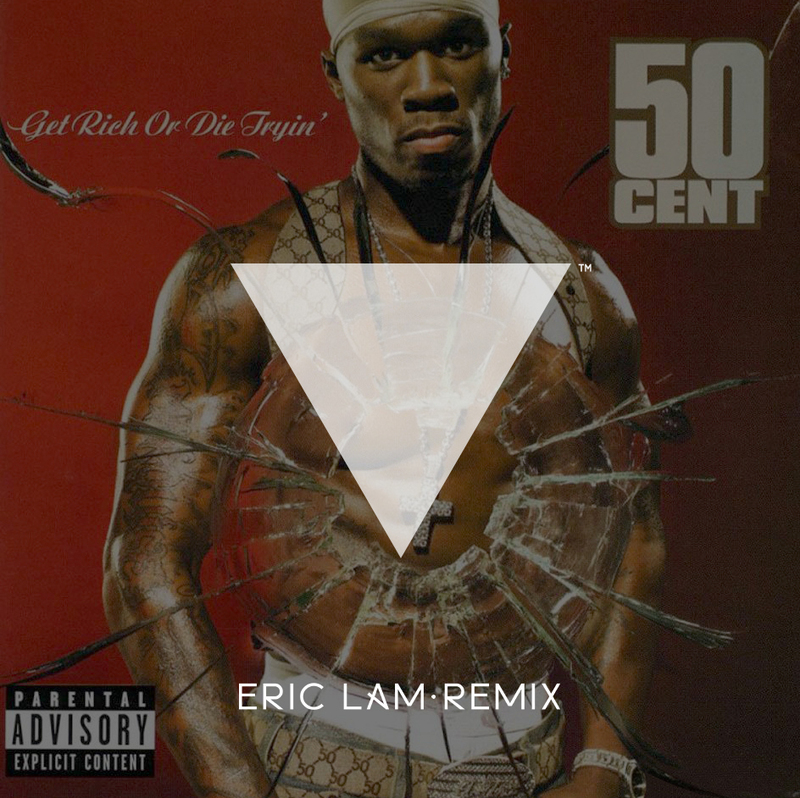 50 Cent’s ‘In Da Club’ is a cult classic especially since I was listening to this in high school and sometimes throw it into my sets now. Eric decided to give it an electro remix that is to desire. Stop what you are doing right now and check out this remix. Download it. Listen to it 5 times. DO IT NOW! Check out Eric Lam’s Facebook, Instagram, Soundcloud, and Twitter. Also check out his other tracks below!